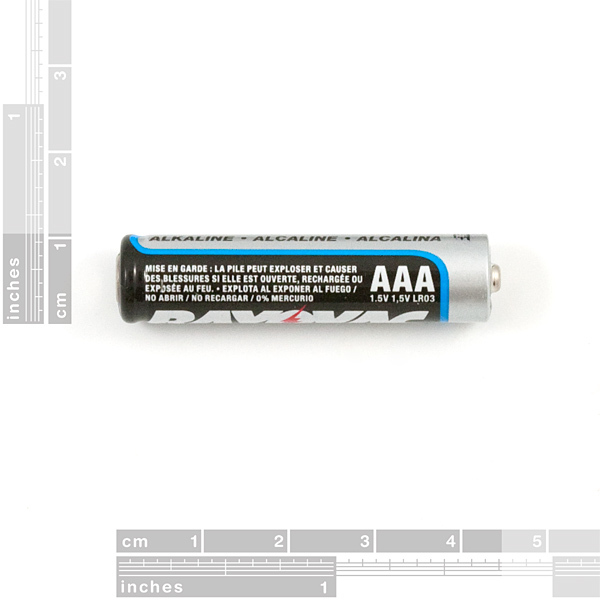 These are your standard 1.5V AAA alkaline batteries from Rayovac. Don't even think about trying to recharge these. Roughly 750mAh per AAA cell. Combine 4 to get ~6V peak, and ~4.8V as they hit their discharge curve. http://208.173.184.182/oem/Pdf/MX2400.pdf This is for a Duracell battery, but given the fierce competition, the specs should be similar. It's under Nominal Internal Impedance and it tends to get worse as the battery gets discharged. 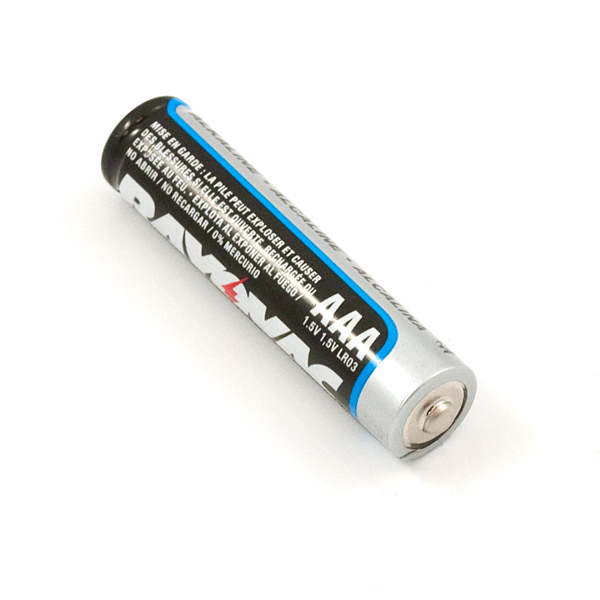 On the product page for the AA batteries, it says buying 4 at a time makes it easier for you to package. Does that apply to these batteries as well?